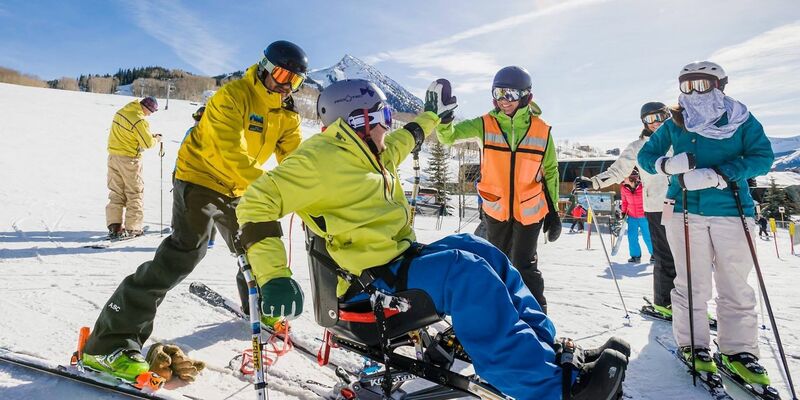 The Adaptive Sports Center enhances the quality of life of people with disabilities through exceptional outdoor adventure activities. The Adaptive Sports Center provides successful programs that are inclusive to families and friends. These programs empower participants in their daily lives and have a positive enduring effect on self-efficacy, health, independence and overall well-being. 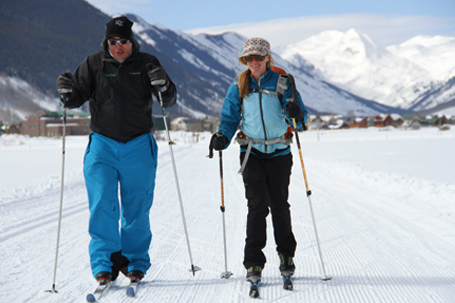 There are no shortage of winter programs at the Adaptive Sports Center. Each activity is available in group lessons or private with some of the best guides around. 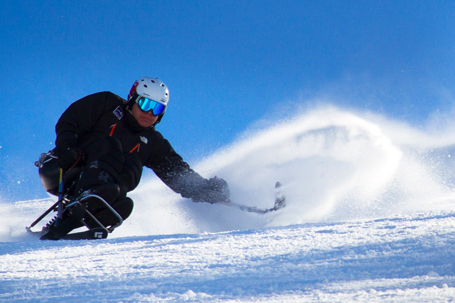 If your specific activity takes place on the mountain, half day lessons begin at 9:30am and end at noon. Full day lessons will start back up at 1:00pm and last until 3:30pm. All other times will vary depending on activity, so be sure to check out the Adaptive Sports Center’s detailed pages. Snowboard A great option for individuals who want to challenge their balance and strength. Biski An exhilarating way to access Mt. Crested Butte’s world class terrain and breathtaking views. Alpine Ski Come and ski with us on Mt. 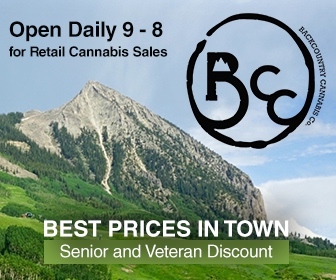 Crested Butte and experience the day of a lifetime. Ski Bike Ski bikes offer extra support for those who need extra balance assistance. Nordic Ski A peaceful and therapeutic way to enjoy the backcountry and miles of terrain right outside the town of Crested Butte. 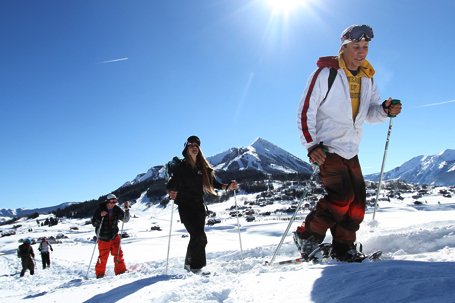 Snowshoe Walk on top of the deep snow and explore all of Crested Butte’s beautiful terrain with your family and friends. Ice Climb Put your critical thinking skills and endurance to the test while scaling frozen waterfalls.